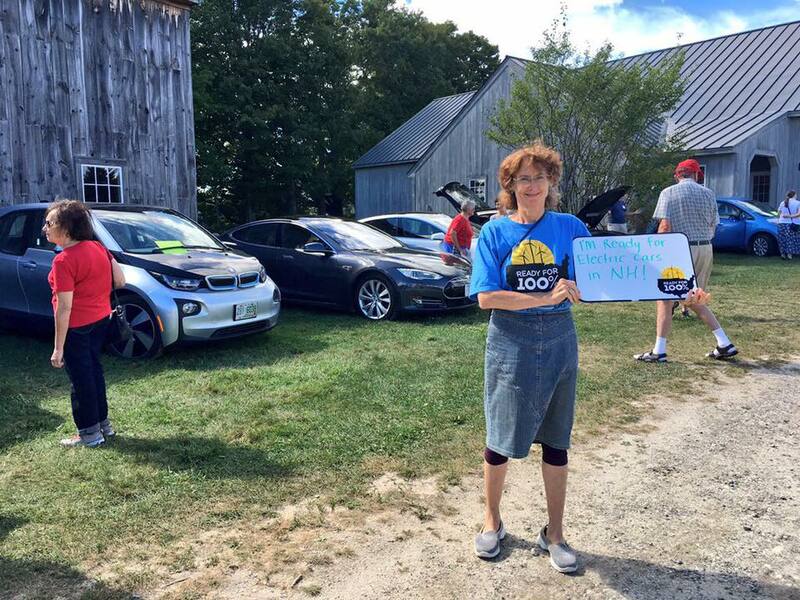 Vital Communities is teaming up with Kearsarge Climate Action to launch a Solarize Kearsarge campaign in spring 2019, following on the tails of the upcoming Weatherize Kearsarge campaign launching in January 2019. We are seeking proposals from solar photovoltaic (PV) installers who can provide competitive tiered pricing for solar PV installations at private residences and businesses (average size 5 to 6kW) located within Andover, Newbury, New London, Wilmot, and Warner. As more residents sign contracts to go solar with the partner installer prior to the campaign deadline, prices will be reduced for everyone. Proposals must be submitted to Vital Communities by Friday, November 30. To learn more and request a copy of the Request for Proposals, contact Sarah Brock, Sarah@VitalCommunities.org or 802.291.9100 x109. Many thanks to our friends at CATV and Emily Gardner for helping our Hartford Weatherize volunteer team film this hilarious video explaining why YOU should participate in Weatherize Upper Valley. Since Weatherize Upper Valley kicked off in early January, we’ve seen a surge of interest from residents across all fourteen participating towns. Over 130 people attended our kick off events across the region, and we now have over 280 residents signed up to get involved. Most of those 280+ participants are now in the process of filling out a Home Energy Profile, which will then be sent to the participating contractor(s) of their choice, who will then provide a free at-home consult and proposed scope of work… FREE OF CHARGE. It’s not too late to sign up! Learn More at VitalCommunities.org/Weatherize.